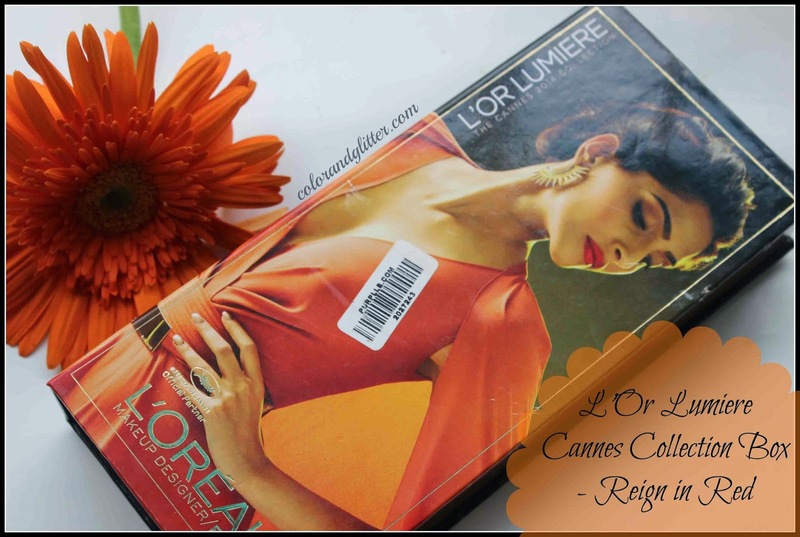 L'Oreal launched 3 Cannes Collection boxes: Reign in Red, Resplendent in Gold & Spring Radiance. 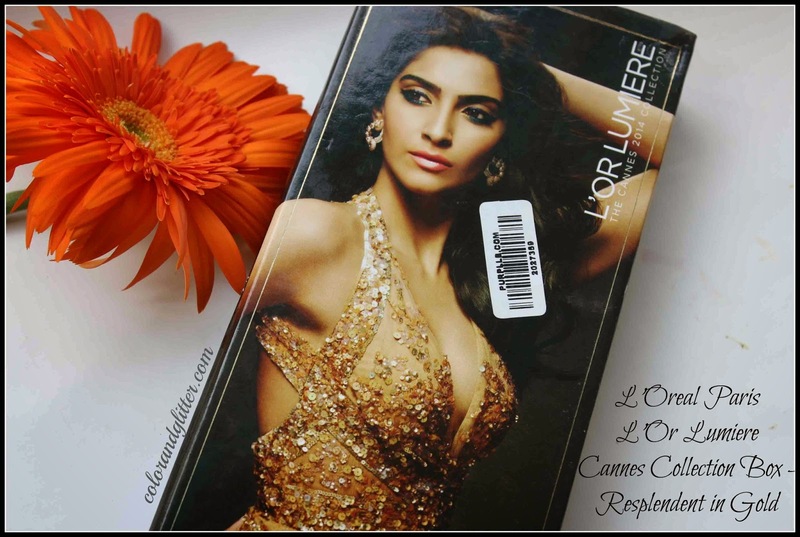 The selection of the products in these boxes are based on three looks created by Celebrity Makeup artist Namrata Soni for Bollywood actress Sonam Kapoor for the Cannes festival 2014. I bought 2 boxes out the three. HERE is a sneak peak of Cannes Collection Box in Reign in Red and today I will be sharing with you the sneak peak of Resplendent in Gold Box. L'Oreal launched a new collection for Cannes this year and I think the best way to enjoy their collection would be to buy their Collection Boxes. 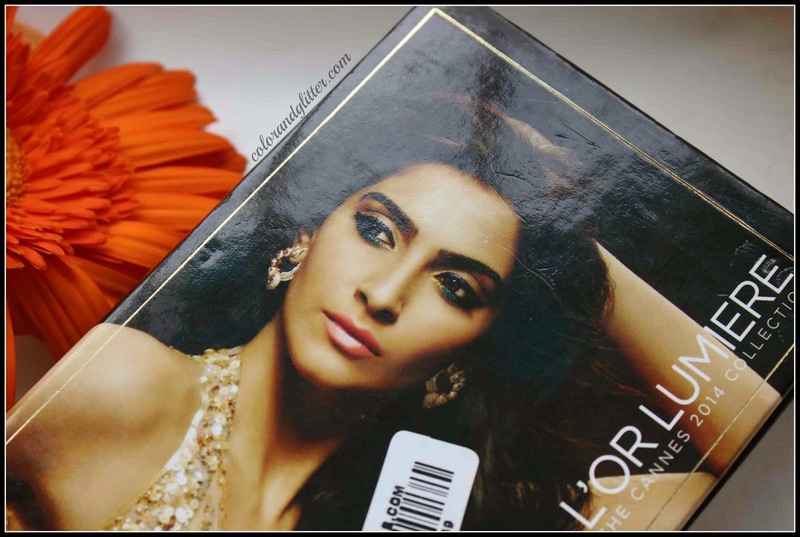 L'Oreal launched 3 boxes: Reign in Red, Resplendent in Gold & Spring Radiance. 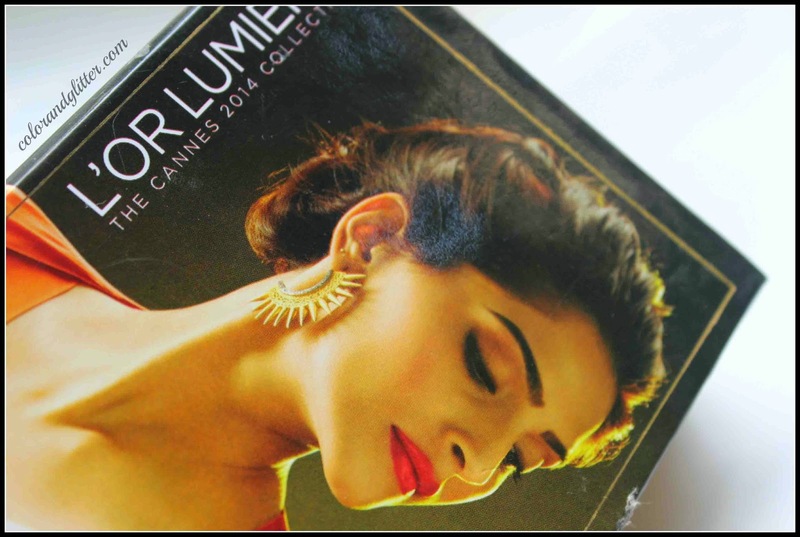 The selection of the products in these boxes are based on three looks created by Celebrity Makeup artist Namrata Soni for Bollywood actress Sonam Kapoor for the Cannes festival 2014. 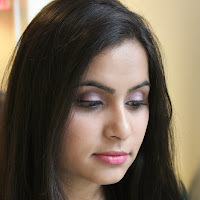 In this post I will be sharing with you a little preview of the Cannes Collection Box - Reign in Red. Nail Polish has become a serious addiction of mine. Looking at beautiful colors on my nails makes me really happy. I saw people on YouTube having multiple racks full of nail polishes and that mere sight overwhelmed me. 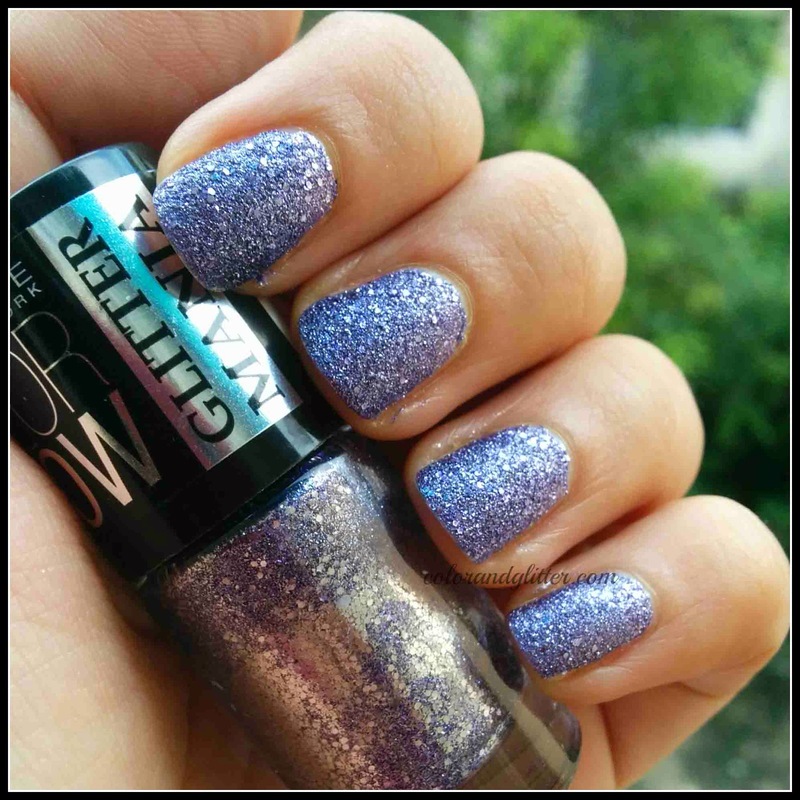 I never understood people's obsession with nail polish but now I truly get it. The reason for that is that I have been going through a rough patch in my life and putting fun and pretty colors on my nails has been salvaging me in a way.